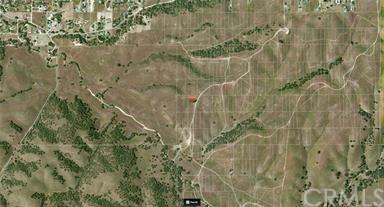 Chance to own a 2+ acre lot in Paso Robles for future development. Close to development of houses but not quit there yet. Great opportunity to purchase now, hold land, develop/build in future. Sold by legal description.? Latitude 35.618537 - Longitude -120.533116.? The area is mapped with lots there hasn't been surveying done yet or power brought into area.